A Pre-Listing Inspection is a great tool for sellers who want their home to be in its best condition for today’s competitive market. We inspect the visible and accessible areas of the home before it gets listed. With the information in the home inspection report, sellers can choose to repair and upgrade the home as needed before listing. It is beneficial to have an outside party with fresh perspective inspect a newly-built home before the final walkthrough. 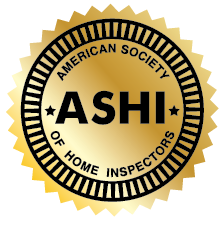 I inspect the home to ensure that there are no errors in construction and that the home is safe and complete. 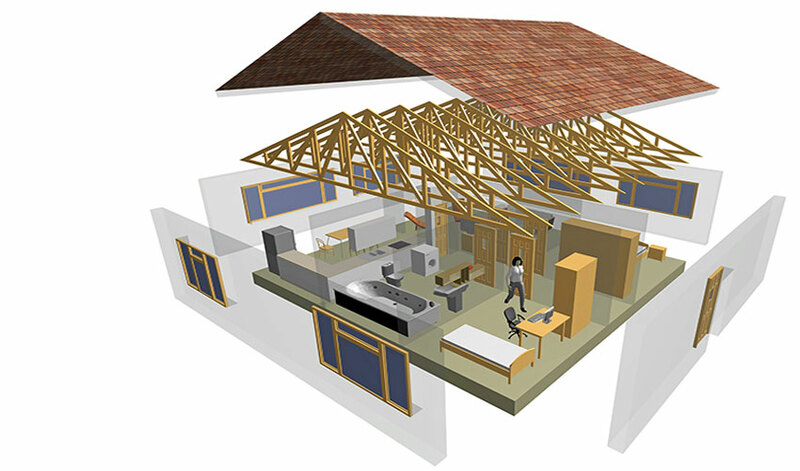 Phase Inspections are completed periodically throughout the entire construction process. 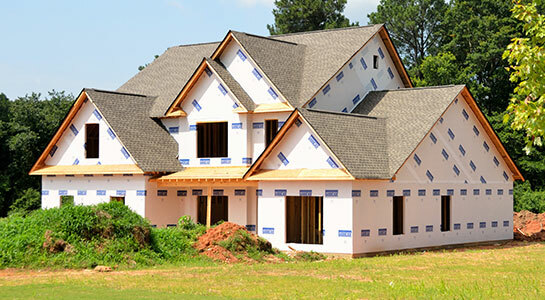 I will inspect each individual component of the home as it is built, allowing the builder to ensure that every phase is correct before moving on to the next. 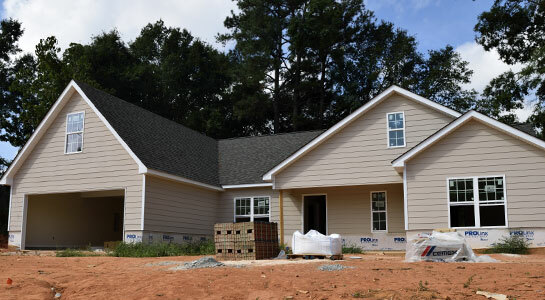 Most newly-constructed homes are placed under a year-long warranty to protect the new homeowner from having to pay to repair possible defects in construction. 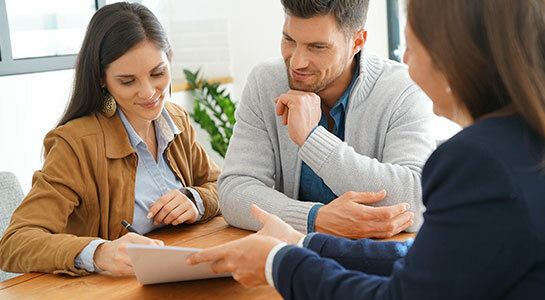 By having me inspect the home for these defects during the warranty’s 11th month, homeowners allow themselves time to request repairs at no cost to them. 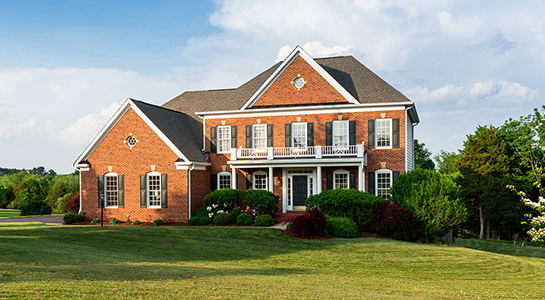 A Home Maintenance Inspection is like a check-up for your house. I’ll educate you about your home’s numerous systems and components, how they work both together and separately, give you maintenance advice, and let you know the predicted life expectancy for various items in your home. 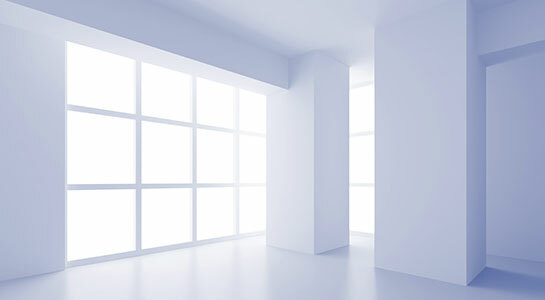 I also provide inspections for small commercial buildings or properties. These inspections are similar to the general inspection in regards to the components and systems we inspect. Each unit in the building will be thoroughly checked for damage and defects. Radon is a radioactive gas that is a leading cause of lung cancer. It is clear, tasteless, and odorless, so it cannot be detected without advanced equipment. 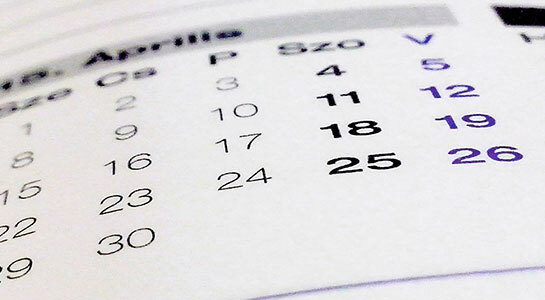 To keep yourself and your family safe, it is always important to schedule Radon Testing before buying a home. You can also order a Radon Test for a home you are currently living in. If high levels of radon are detected, mitigation measures will be recommended. Termites often go unnoticed until the damage they have done is extreme and costly. By scheduling a Termite Inspection, you can catch the problem while it is still controllable and reversible. We offer Water Testing to ensure that the water in your home is safe for drinking and other uses. Water can sometimes contain high levels of harmful substances such as lead or radon, so it is important for your health and safety to have it tested by a professional – especially if your primary source of water is from a well. I also offer Septic System Inspections to ensure that the system has been maintained and is not malfunctioning. This type of inspection should be performed periodically – about once a year – in order to avoid expensive repairs. Contact Advantage Inspection Services today to schedule any inspection in Central Pennsylvania, including Blair, Centre, Huntingdon, Clearfield, and Cambria Counties.